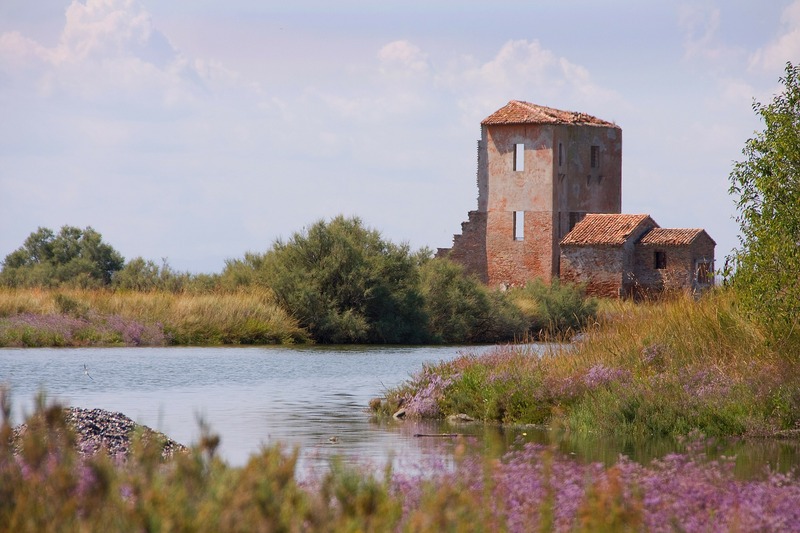 Visit Comacchio valley and take a stroll by bike or by boat in the afternoon. You will have also the opportunity to admire marvellous flamingos. 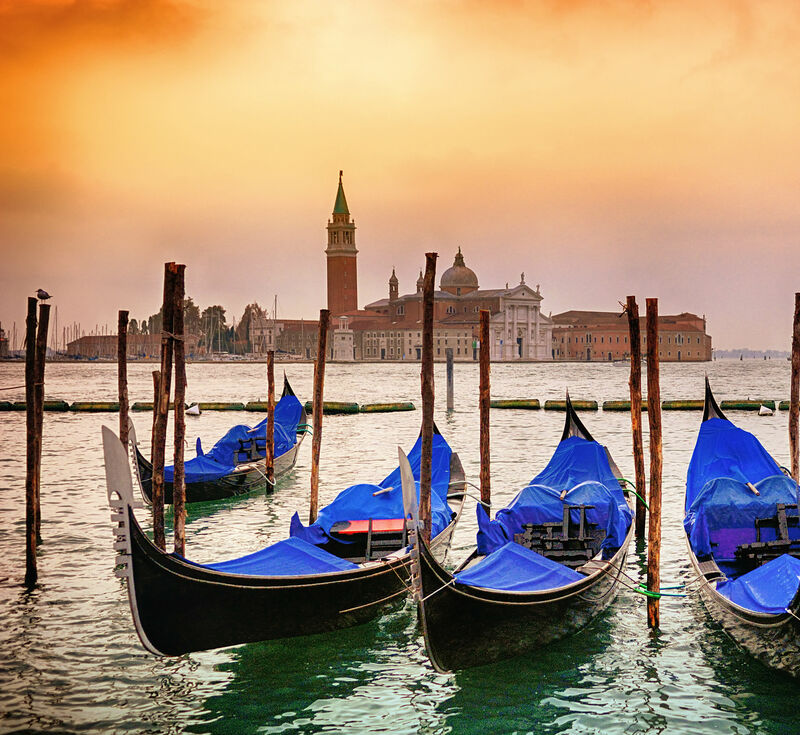 From the palaces of the Estense duchy, to the Po valley landscapes, untill the romantic spots in venetian lagoon. 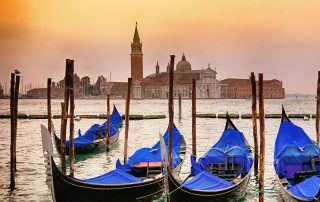 Italy will show you its hidden treasures!